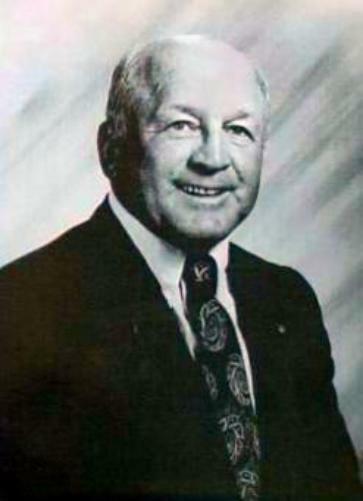 Co-Founder, Greater Lansing Area Sports Hall of Fame – 1976. MCCAA All-Sports Champions – 1982, 1983, 1986, 1987, 1989, 1990, 1991, 1992. NJCAA Region XII Director – 1988-1992. Record – 29 Wins, 20 Losses. Record – 601 Wins, 97 Losses.